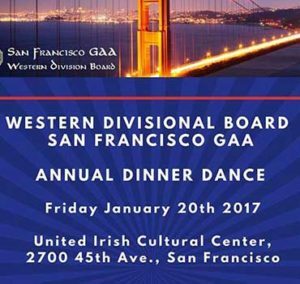 SFGAA Annual Dinner Dance will be hosted on Friday the 20th of January 2017, at the UICC from 7pm till late. Special Guest: The Liam McCarthy Cup accompanied by Tipperary great Brendan Cummins. 2016 SFGAA Hall of Fame inductees will be Tom Hunt and Linda Ryan. 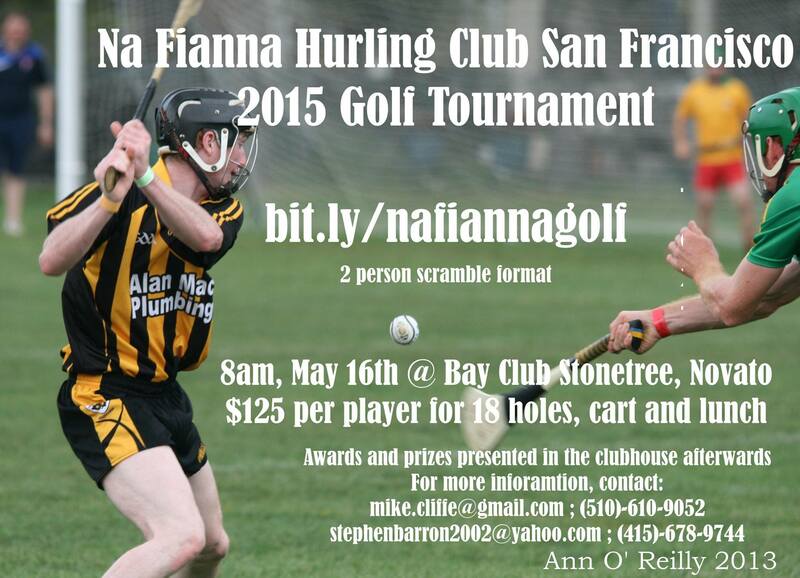 Tickets $100, contact Bertie Penny or any SFGAA Board Member for tickets. 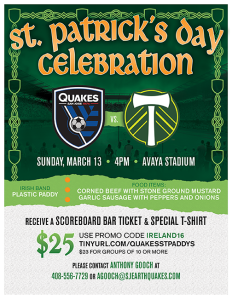 $20 Raffle Tickets also available; 1st Prize 2 Aer Lingus Roundtrip Flights to Ireland, 2nd Prize 2 Night Stay at Napa Marriott, and many other prizes to be raffled off on the night. $20.00. Children free. 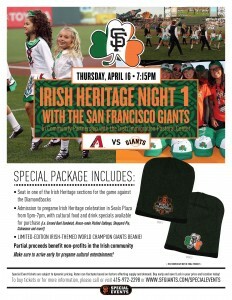 United Irish Cultural Center, 2700 45th Ave., San Francisco. 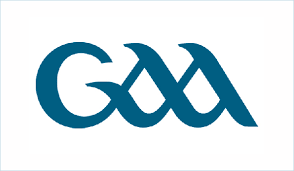 Gaelic Game screenings at the UICC are made possible by volunteer labor. 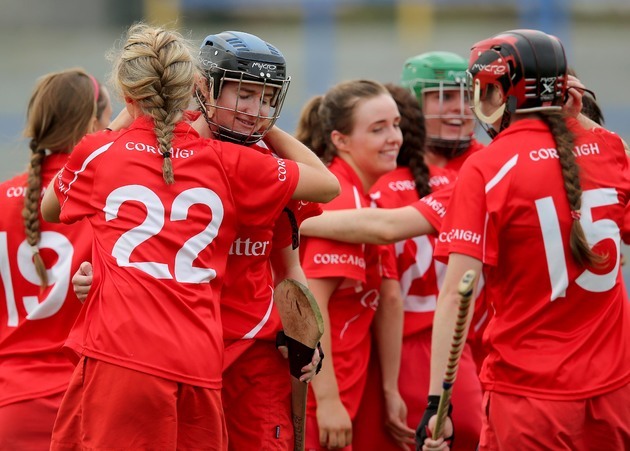 You can help to keep the games going by volunteering for one or two games this year. 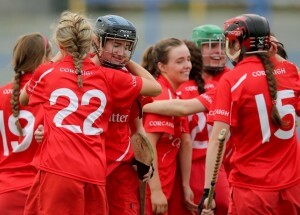 Please contact Martin Falvey at 1 650 455-0504. 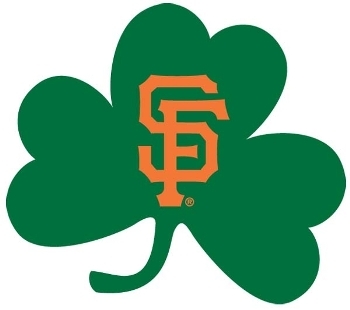 Join the Irish community for a San Francisco Giants versus Pittsburgh Pirates game on Monday, August 15, 2016. 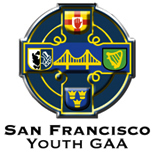 The American Ireland Fund San Francisco Young Leaders – Pre-game reception at Momo’s, 760 2nd Street. Current Ultimate Fighting Championship (UFC) Featherweight champion Conor McGregor will meet Nate Diaz once again at UFC 202 on August 20. UFC 202 may be the most important fight in McGregor’s already legendary career. 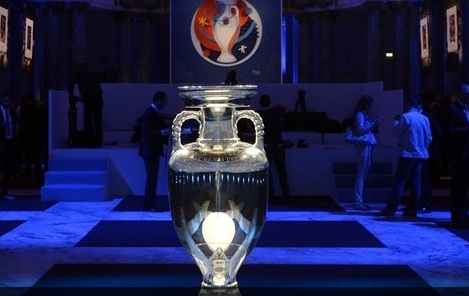 Check in for scheduling here or at your local pub. 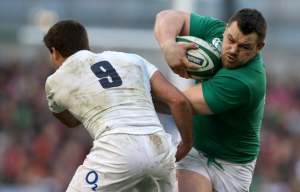 Catch the Rugby Six Nations games at your local Irish sports bar. 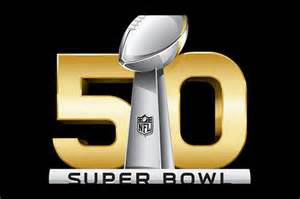 Watch this year’s Superbowl at your local Irish sports bar, or join the United Irish Cultural Center party and watch on two new 60″ plus TVs, enjoy some great hors d’oeuvres and sample some Moylan’s Brewery beers. The Ultimate Fighting Championship, UFC, says MGM Resorts officials “moved Heaven and Earth” to allow the company to put the featherweight title unification bout between champion Jose Aldo and interim champion Conor McGregor at the MGM Grand Garden in Las Vegas on Dec. 12. 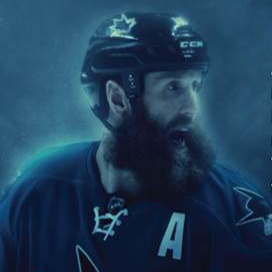 Now you can watch the game at a local pub near you. St. Stephen’s Green in Mountain View will be showing this featherweight title fight on the big screen. Ireland’s Conor McGregor takes on Jose Aldo in this much awaited fight. 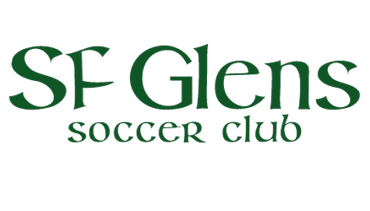 Visit Kezar Pub, San Francisco, St. Stephen’s Green, Mountain View, The Chieftain, San Francisco, or check out your local Irish sports bar. After a successful 2015, Waterford Senior hurlers are now in the strongest position in years, for the Liam McCarthy. 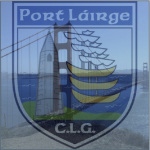 The Waterford patriots in San Francisco have invited Dan Shanahan and Pauric Mahony to San Francisco in November to be part of a fundraising effort. The event will be held Saturday, November 21st at the Metropolitan Golf Links in Oakland with tee-off at 7.30am. 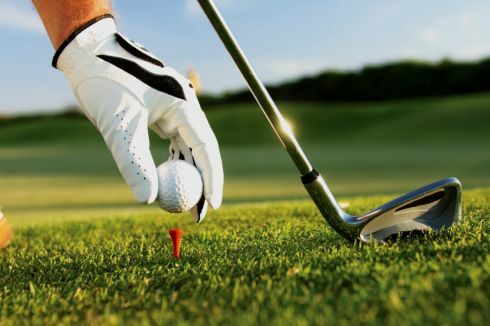 The $150 cost includes two-man scramble and shot gun start, 18 holes of golf, riding cart, lunch and a guaranteed great day. 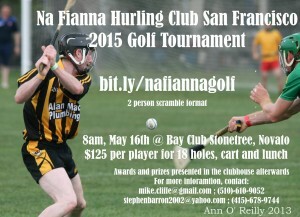 There will be an awards presentation and food and music directly after golf at the Kate O Brien’s Irish Bar @ 579 Howard St, San Francisco, CA 94105. Pre-register by email today to reserve a spot. Children free. 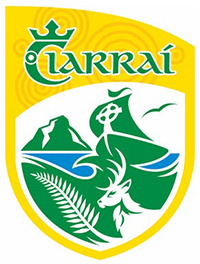 Special All-Ireland football buffet breakfast served in the restaurant from 9 a.m. Bar opens after Senior match. 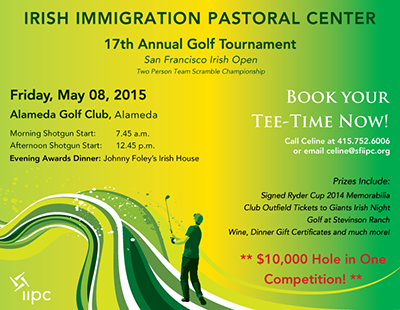 In Community Partnership with the Irish Immigration Pastoral Center. 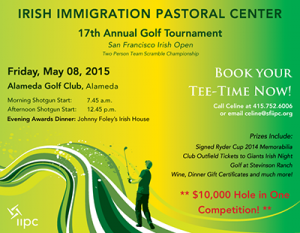 The San Jose Dublin Sister Cities Program hosts its 2015 Irish Golf Tournament at Los Lagos Golf Course in San Jose on July 24. Check out the video. 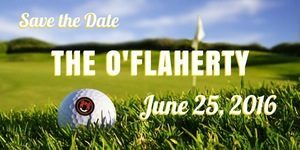 Whether you’re a top golfer or just starting out, sign up and enjoy: 18 holes of golf with cart; lunch; golf clinic with Los Lagos coach Matt Flenniken; refreshments and events throughout the course; barbeque dinner with reception at the end of the day, prizes, raffle and silent auction. Proceeds from the golf tournament go to the Pat McMahon Masters Level Scholarship. 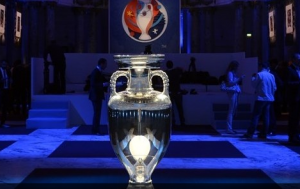 Tournament is limited to 120 players, so make reservations early. 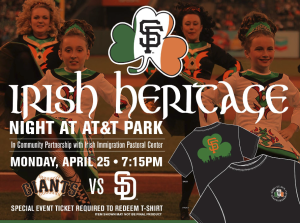 The Irish Immigration Pastoral Center & the San Francisco Giants invite you to 2015’s first installment of the always popular Irish Heritage Night, Giants versus Diamondbacks. 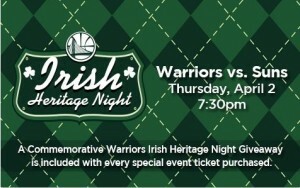 Special Event ticket package includes a seat in one of the Irish Heritage sections for the Thursday evening game, with admission to the Irish Heritage Night pre-game party in Seals Plaza from 5-7 p.m., featuring cultural food and drink specials available for purchase! See calendar April 16 listing for more. San Francisco City FC and Cal FC kicked off the 2015 edition of the Lamar Hunt U.S. Open Cup in April in front of a record crowd of 1,519, at historic Kezar Stadium for a preliminary round game in the competition. read report.